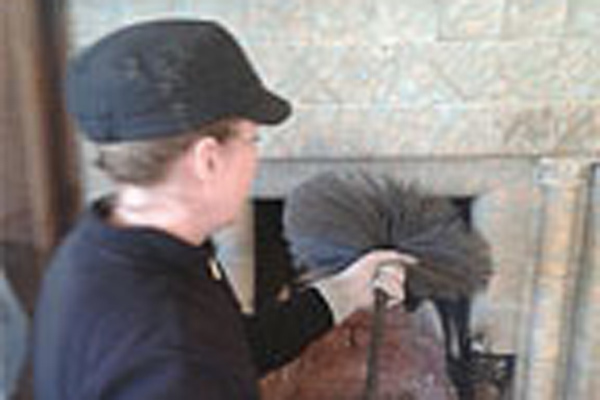 Lincoln Chimney Sweep is owned and operated by Linda Bull. Having spent many years learning the craft of Chimney Sweeping with her late father Frank Bull, she has now branched out on her own. Offering a full suite of Chimney Sweeping services including a completion certificate which is now becoming mandatory for insurers the service, is quick and your home is left as it was before the sweep took place. 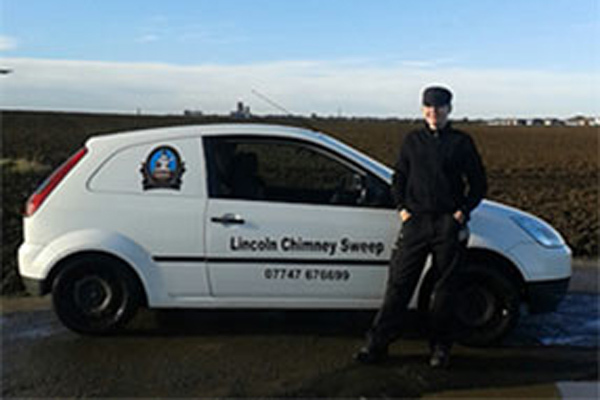 Many of Linda’s customers prefer a lady sweep rather then a male alternative, you can be sure that if you book Lincoln Chimney Sweep you will get a lady sweep everytime. Your Chimney is responsible for the safe removal of the smoke and other noxious elements associated with an open, or enclosed fire. Sweeping regularly ensures the Chimney is safe, not blocked by debris from birds and is an airtight funnel for the exhaust gasses emunating from the fire. Don’t take a chance have your Chimney swept annually. Had my chimney swept by this lovely lady who cleaned my parents chimney a few weeks ago. Would certainly recommend, professional, friendly, knowledgeable and very competitive prices. Linda wasn’t fazed by our chaotic lives. GASSES EMUNATING FROM THE FIRE.